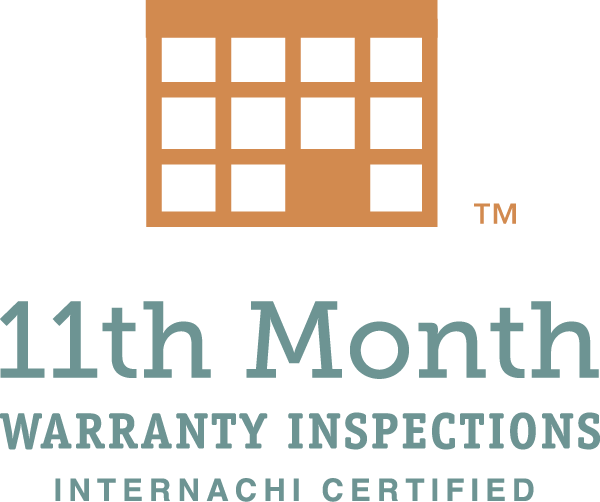 ​Ken Mekelburg is the inspector and owner of Buckhorn Home Inspections and is a native of Colorado. 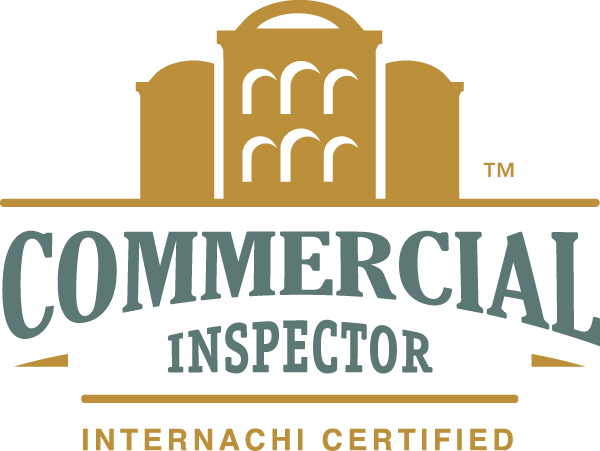 In becoming a home inspector, Ken has brought with him over 30 years of experience in residential and commercial construction. He has left his creative footprint in countless locations throughout Colorado and numerous other states. Ken is here to provide for you his wealth of knowledge as you make the important decisions involved in purchasing or selling your home. Why Choose Buckhorn Home Inspections? abides by InterNACHI’s Code of Ethics. completes 24 hours of continuing education every year. is available evenings and weekends for your convenience. generates two easy-to-read inspection reports that contain digital photos of pertinent areas. utilizes state of the art inspection tools. fully insured and backed by $10,000 Honor Guarantee. Ken will inspect your home as if he were buying it himself.